Can you do it? 30 days of CLEAN EATING. This is one of the best challenges you could throw yourself into. This doesn't mean that you can't eat or that you have to restrict entire food groups. 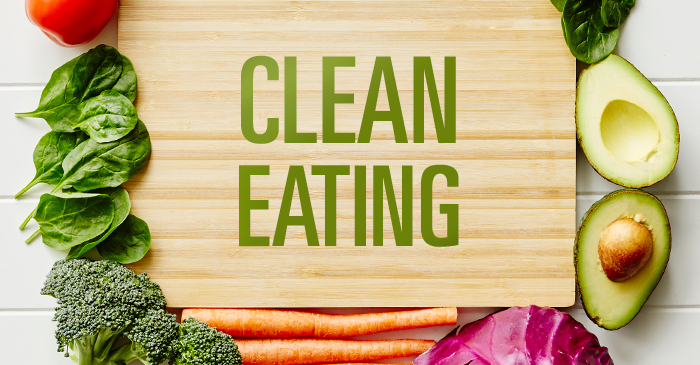 See the requirements below to define clean eating. We've even provided a sample weekly menu to get you thinking the right direction. This menu was pulled from Homemade for Elle. Don't forget to use your resources. There are lots of free menus on the web.